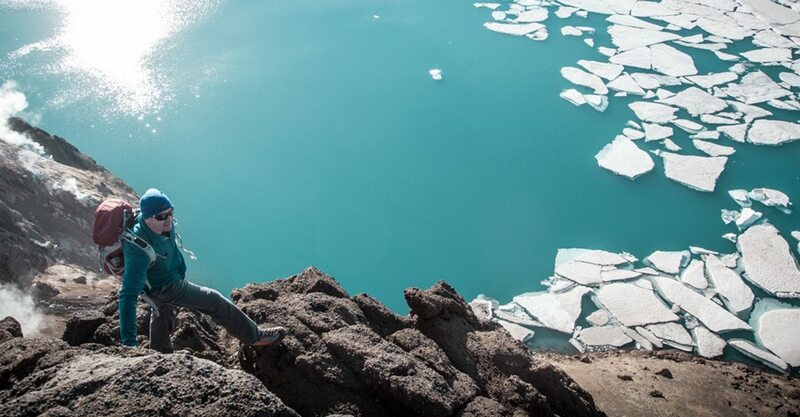 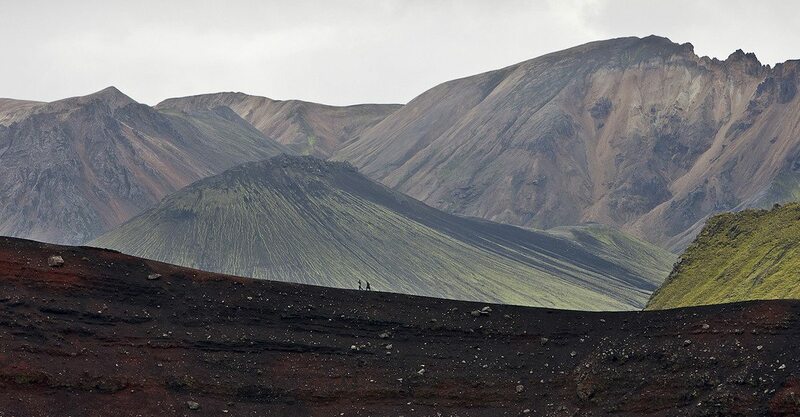 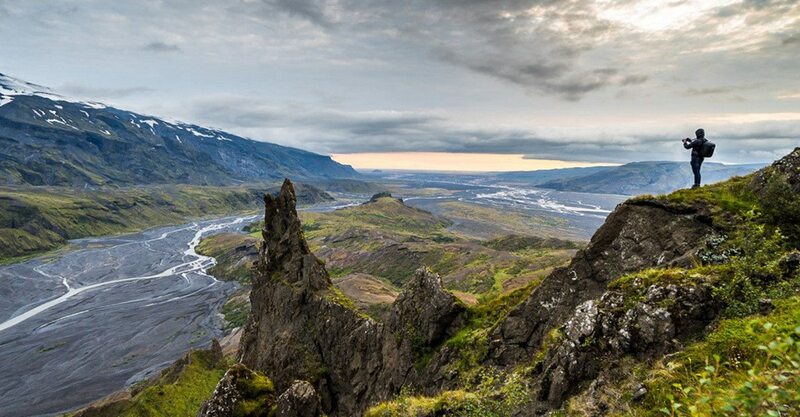 Discover Truenorth Travel is an awarded high-end, luxury DMC in Iceland. 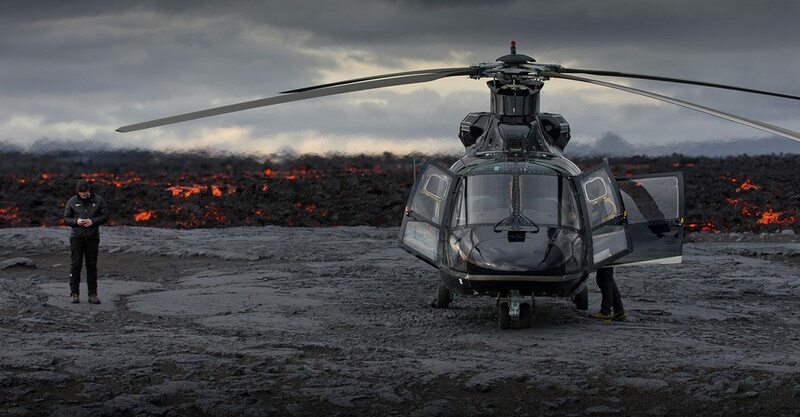 The company has the single mission to craft a unique experience resulting in your unforgettable adventure. 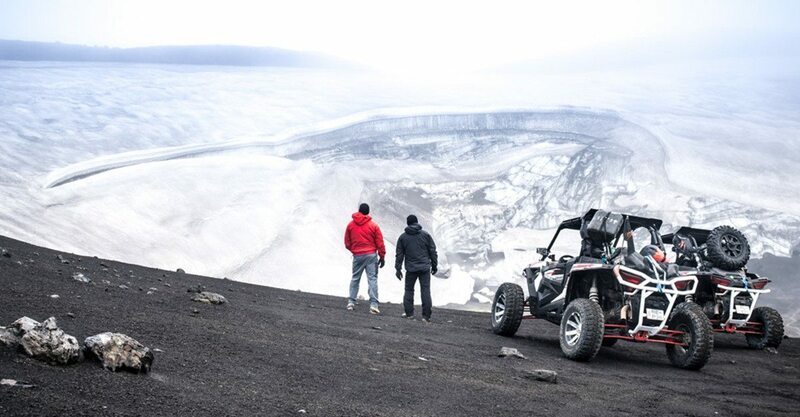 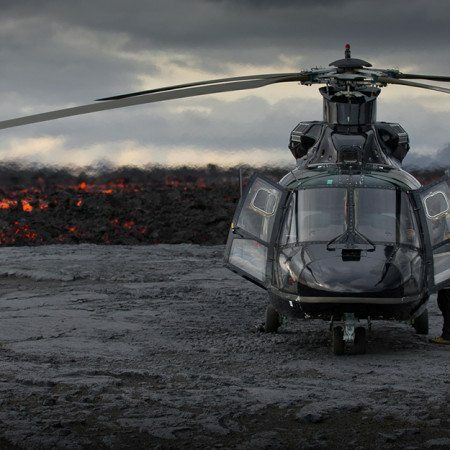 For over a decade the company has been using Iceland’s most spectacular locations to deliver customized VIP tours of highest quality for our clients. 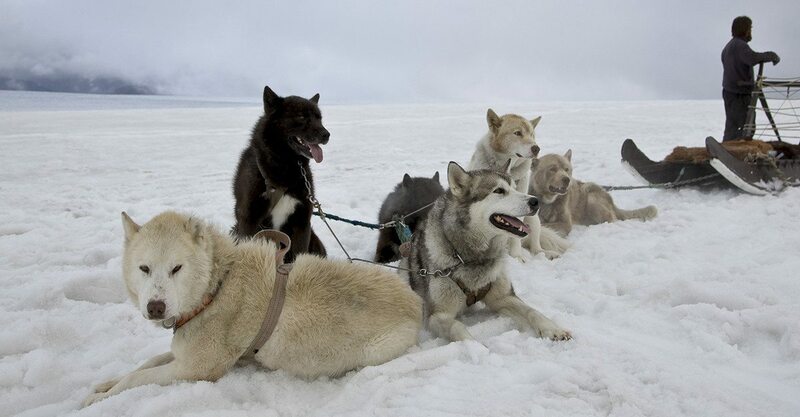 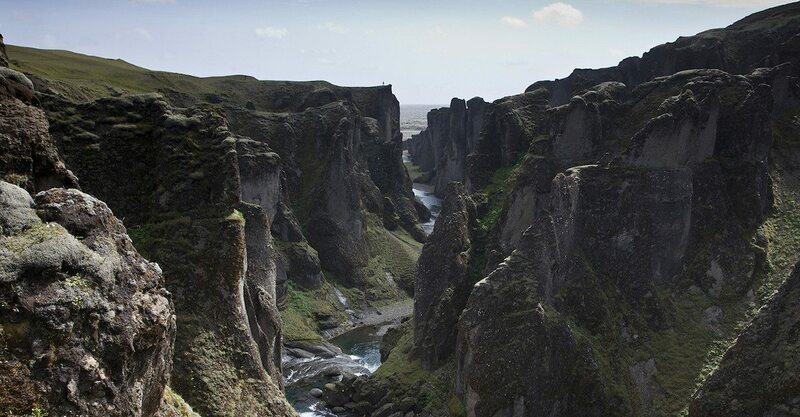 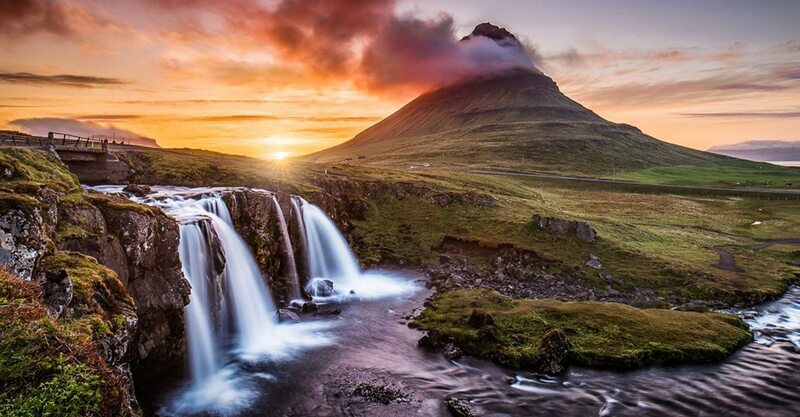 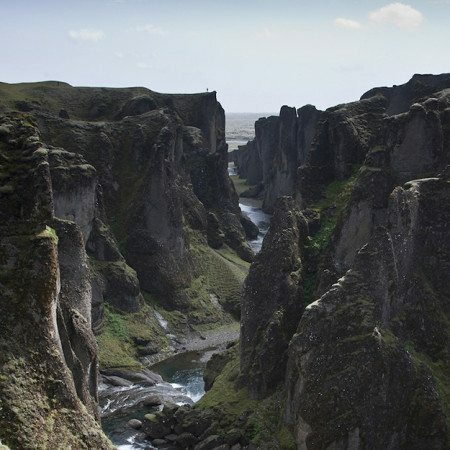 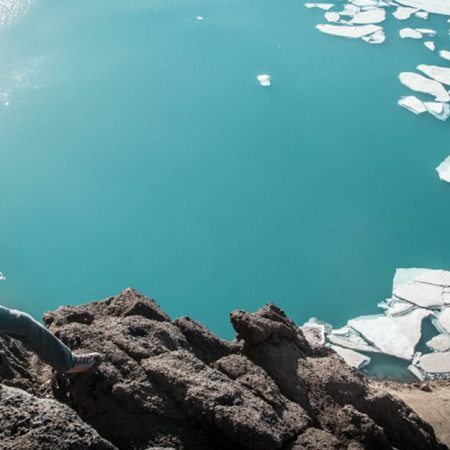 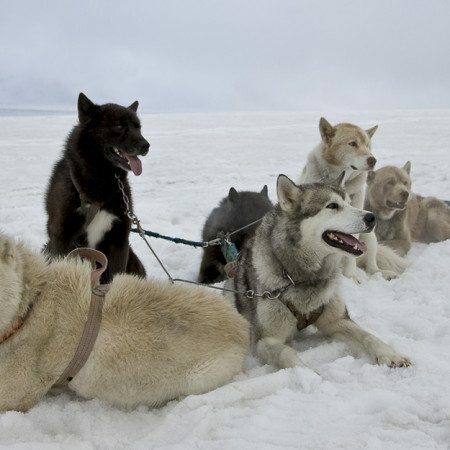 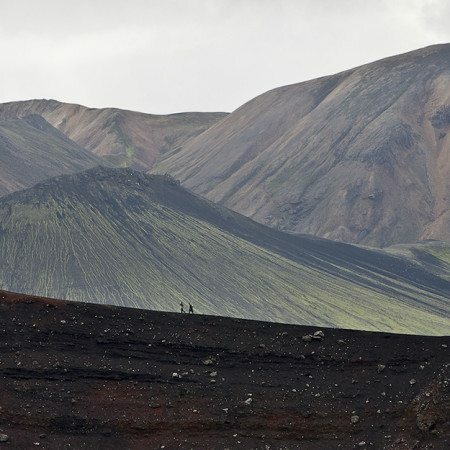 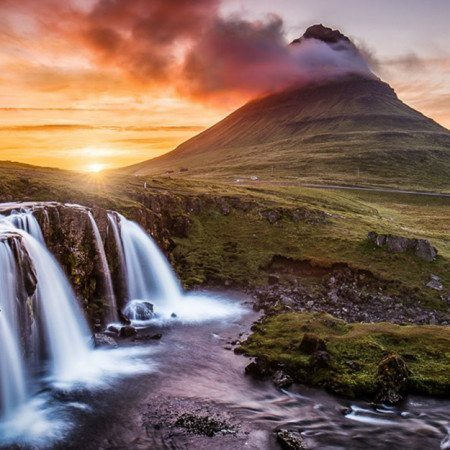 Iceland’s dramatic landscape and striking vistas coupled with our insider knowledge and vast network ensures that your time in Iceland, all means of transport and accommodation will be world class. 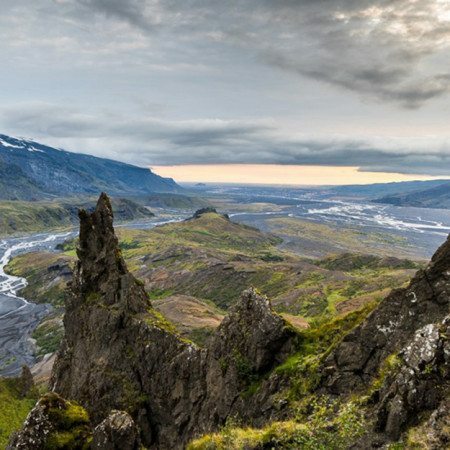 We work closely with our clients, moulding and sculpturing the Iceland encounter to meet all requirements, wishes and needs. 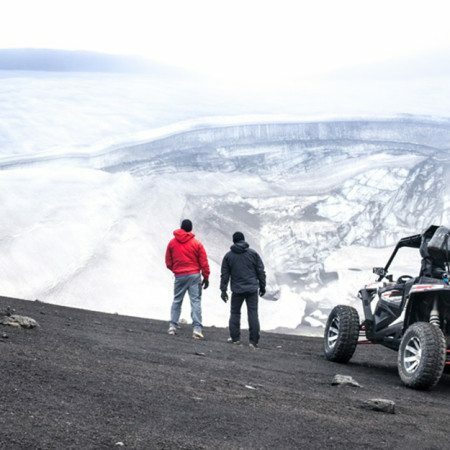 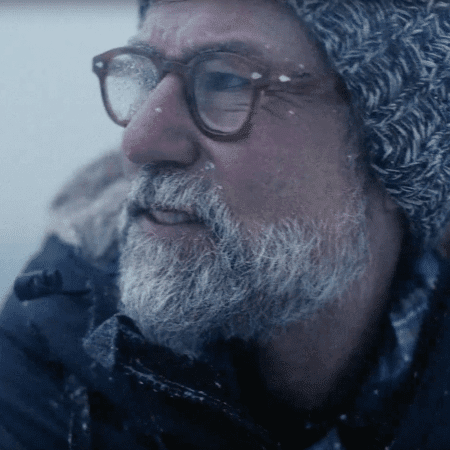 The Discover Truenorth Travel team strive to produce vivid, long-lasting memories for adventurous people, regardless of the size of the group, the occasion, event or venue.